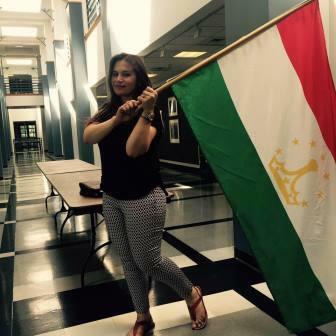 Education: Bachelor in Management from Khorog State University and 2016 Lehigh University Global Village Fellow. ‘The FLEX program was the foundation of my success. 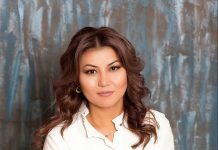 If not for FLEX, I would not have met my host family, who motivated me to become an entrepreneur, and I would not have become involved in so many interesting projects,’ says successful businesswoman from Tajikistan Munira Mirmamadova ’09. 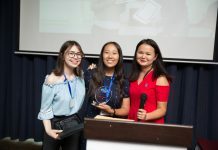 Contrary to the expectations of many, after returning from her FLEX year Munira decided to stay in her hometown Khorog, the only town in the Pamirs Mountains, and build her career there. After completing the UGRAD program and receiving a degree in management from the Khorog State University, in September of 2015 Munira launched her first business: a Western-style coffee shop with a simple and memorable name, Luni’s. ‘When I lived in the U.S., I got used to drinking delicious coffee and I wanted to make sure that all the tourists who explored our region could do the same. 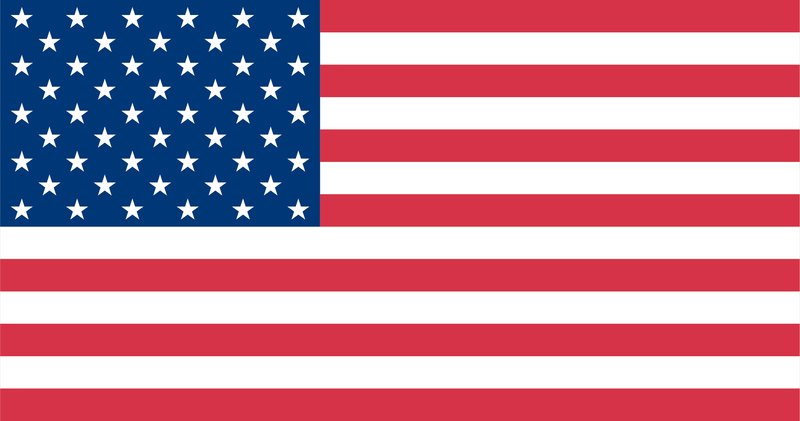 Since I didn’t have any savings, my former boss from the German Corporation for International Cooperation gave me a loan and another American friend helped out too. It allowed me to start the business and hire two cooks, my mother and another woman,’ shares Munira. Besides coffee and pastries, Luni’s also serves traditional American food – hot dogs, hamburgers, and cheeseburgers. The burger menu, however, is unique, sporting a few unusual names, such as: Kham Burger (translated as ‘Eat Me Burger’) made for particularly hungry customers, Mum Burger, evidently for those who miss their mothers’ cooking, and Muni Burger, invented by Munira herself. In the last year the coffee shop grew so popular among the locals that the alumna decided to start another cafe. 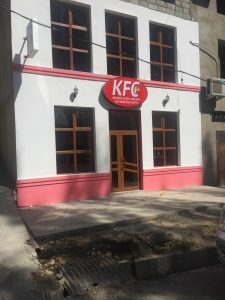 Impressed by a global American chain, she called it ‘Khorog Fried Chicken’ and celebrated its opening in September of 2016. The business was supported by an American investor who provided funds and shared a number of tasty original recipes with Munira. Thus, visitors to ‘Khorog Fried Chicken’ can enjoy an Italian folded pizza calzone, fries and, of course, a selection of chicken dishes. It is also the first cafe in town which does home delivery and offers a ‘to-go’ option. ”Khorog Fried Chicken’ was an immediate success in our town and I’m hoping to keep up the momentum,’ highlights the alumna. 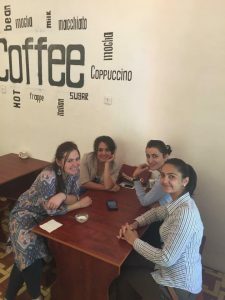 Even though opening new branches of the cafe in other parts of Tajikistan is a definite possibility, at the moment Munira is focused on providing excellent service to her existing clients. Customer service, she claims, is where her main challenge lies. ‘Ensuring good customer service in Khorog is harder to do than I thought it would be. In my region, not many believe in the motto ‘The customer is always right’ – and waiters are often dismissive and cold. Every day I tell my staff: ‘Never ever be rude to our visitors’, but not everyone takes this advice seriously,’ she says. ‘A while back, for example, one lady was served a cold pizza and when she complained about it to a waiter, she was told to eat anyway. The customer rightfully got very upset and left. I only found out about the incident later, so I made her a special pizza and a sandwich and delivered these items to her office myself. She was so impressed that she became a regular customer and now recommends our cafe to friends,’ adds Munira. Being a female entrepreneur is not always easy, either. In the beginning, many were surprised to see Munira drive her car herself – and not just for entertainment, but as part of her job. Eventually, however, the sight of the young business owner behind the wheel stopped dumbfounding the locals and everyone grew to accept it. Last summer, Munira had a chance to learn more about business and meet many other creative entrepreneurs from across the world at the Global Village for Future Leaders of Business and Industry at Lehigh Valley University in the US. Not wanting to keep the knowledge to herself, Munira held a series of presentations regarding information that she learned at the Global Village with Khorog’s entrepreneur community. At Global Village, the alumna learned how to market her business, attract new customers, be innovative, and always go one step beyond. Even more importantly, it was there that Munira lost her long-term fear of public speaking. ‘Prior to the program I had avoided giving presentations at all costs. And the first time I did it there I messed it up a little bit. But then I did it again and again and gradually gained my confidence. Now I won’t lose my ground even if I have to give a speech in front of the president,’ notes Munira proudly. Meeting a lot of talented people worldwide brought in new business ideas as well. 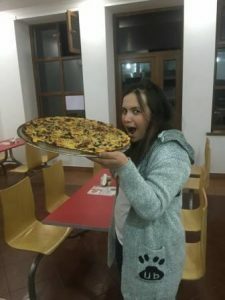 When Munira found out that one Global Village participant was an owner of a successful Indian restaurant, she invited him to open a similar restaurant in Khorog. He became excited about this opportunity and at the moment the two young entrepreneurs are working on a joint business plan. Even after meeting some of the world’s most successful CEOs, Munira still considers her host mother from her FLEX exchange year to be the main inspiration for her career. ‘My American mother runs her own business and I’m fascinated by her communication skills, her confidence, and her style. Over the years she’s given me so much advice and encouragement. 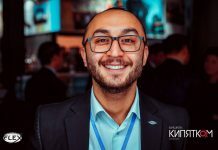 After university she even offered to support me in moving to the U.S. to work together with her, but I decided to stay in Khorog because my town needs young and enthusiastic business people’. 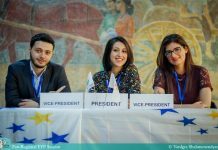 In between running ‘Khorog Fried Chicken’ and ‘Luni’s Coffee Shop’, Munira is also trying to tackle environmental issues in her region of Tajikistan. Khorog is situated at the confluence of two picturesque mountainous rivers, but its outskirts are covered in garbage. A few years ago the FLEX alumna conducted a number of clean-ups in the area but, despite her best efforts, they didn’t change the situation drastically. ‘A few weeks after our clean-ups the river banks looked as littered as before. That’s why this year I’m trying a new approach. 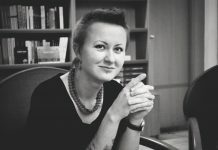 I plan to conduct an environmental project for children and see what impact it has on them, the community, and their collective mindsets,’ she shares. Munira is dedicated to her community and encourages other FLEX alumni not to lose this bond: ‘Don’t forget to give back to the people and the place where you come from. Even if you plan to move out, make sure that you leave something behind’.